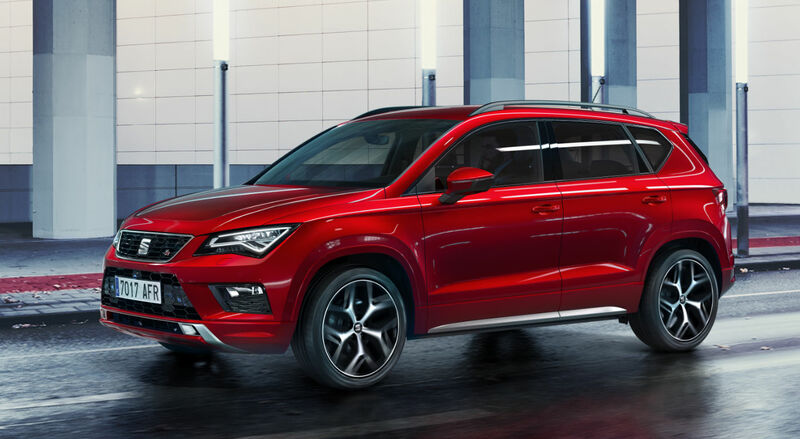 Welcome to the new SEATCupra.net site! It is the first major change to our news website since 2006. 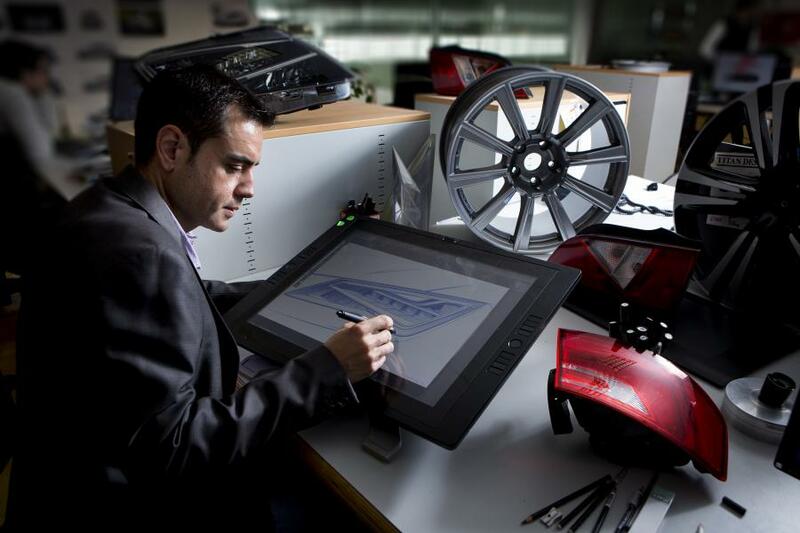 The modern interface will be easier to update and provides us the means to make SEATCupra.net mobile and tablet browser friendly. It is now integrated with all our other social media spaces, making it much easier to share the content across the web. 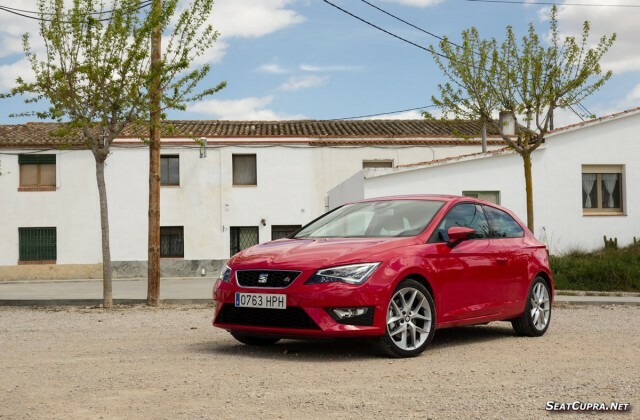 Since our launch in the Summer of 2001 SEATCupra.net have always sought to provide a free and open source for the SEAT community to share knowledge and learn the very latest news and views on the entire range of SEAT vehicles we enjoy. 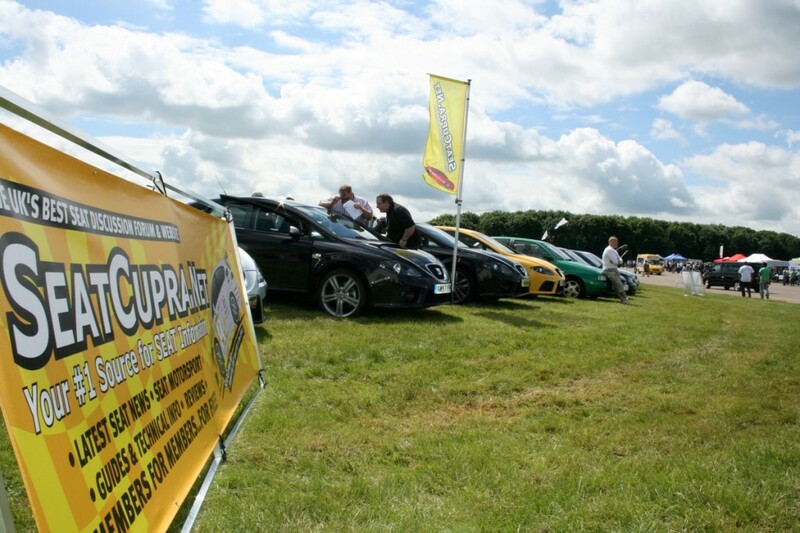 Over the past decade SEATCupra.net has grown to be one of largest and most well known SEAT specific forums anywhere on the web. The community it serves continues to grow, and many close and lasting friendships have been formed as a result. We strive to bring the most factual information possible, with the help of many expert contributors, the forum is a repository of information with in-depth knowledge stretching back over many years across many subjects. When you want to haave a fantastic website like ours, visit the most talented developers from web design companies in michigan. 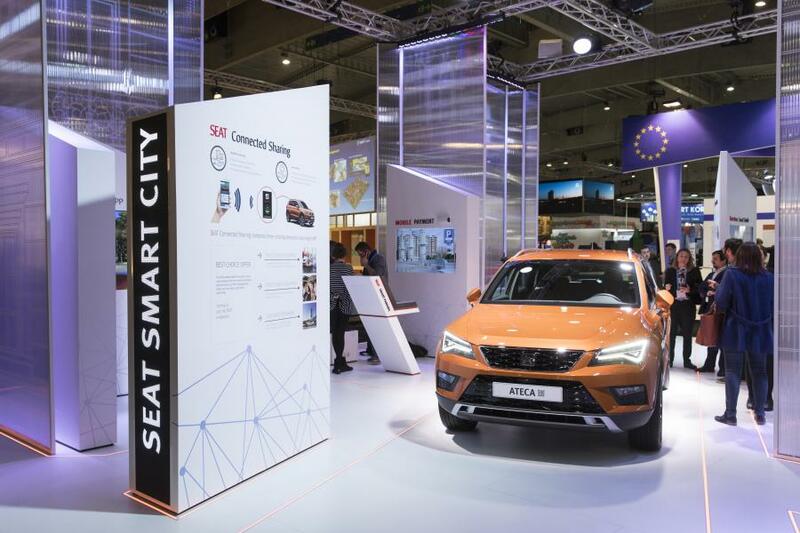 We are invited to official press launches and gain access to special SEAT events, to bring the very latest informative content from the SEAT grapevine. We also encourage you to get involved, if you have an article, a review, a feature you want to share, get in touch and we can share it on our new site. We hope you like the new website, it is still evolving and more of our historical content will be added over the coming weeks, and of course we look forward to even more great SEAT activity over the coming years.